Symptoms of interstitial cystitis, also referred to as painful bladder syndrome (PBS), include a similar discomfort to that caused by urinary tract infections, as well as chronic inflammation of the bladder and an increased sensitivity to pain. Another common symptom is an increase in urination frequency. 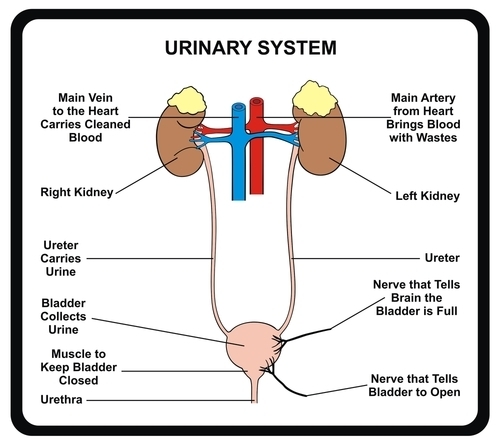 The urinary system consists of the kidneys, ureters, bladder, and urethra. The kidneys, a pair of purplish-brown organs, are located below the ribs toward the middle of the back. 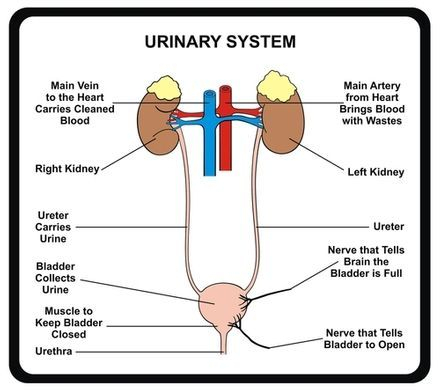 The kidneys remove water and waste from the blood in the form of urine, keeping a stable balance of salts and other substances in the blood. 2013 - Study ~ Activation of Cannabinoid Receptor 2 Inhibits Experimental Cystitis. 2013 - Study ~ Treatment with a Cannabinoid Receptor 2 Agonist Decreases Severity of Established Cystitis. MONTREAL, Aug. 31 - IP 751, a potent synthetic analog of a metabolite of THC-the principal active ingredient of marijuana-effectively suppresses pain and bladder overactivity in hypersensitive bladder disorders such as interstitial cystitis (IC), according to animal model study results presented today at the annual meeting of the International Continence Society. IP 751 is a potent anti-inflammatory and a powerful analgesic, although the mechanisms by which it works are unknown. For the study, researchers at the University of Pittsburgh School of Medicine injected IP 751 into rat models of acute and subacute bladder inflammation. IP 751 significantly suppressed bladder overactivity in both animal models without affecting bladder contractility. By doing this, IP 751 can ease bladder pain. By stopping the underlying cause of irritation - overactivity of the bladder - IP 751 is able to eliminate the associated pain. "Interstitial cystitis is a difficult disease to treat, and not all treatments work well on all patients," said Michael Chancellor, M.D., professor of urology at the University of Pittsburgh School of Medicine. "Any new option we can give our patients to alleviate their painful symptoms is very exciting." According to the National Institute of Diabetes and Digestive and Kidney Diseases, 700,000 Americans have IC; 90 percent are women. IC is one of the chronic pelvic pain disorders, defined by recurring discomfort or pain in the bladder and surrounding pelvic region. Symptoms vary and can include any combination of mild to severe pain, pressure and tenderness in the bladder and pelvic area; and an urgent and/or frequent need to urinate. In IC, the bladder wall may become scarred or irritated, and pinpoint bleeding may appear on the bladder wall. The study was sponsored by Indevus Pharmaceuticals, Inc. IP 751 is currently being developed by Indevus for specialty disease states, including interstitial cystitis, with additional applications in the treatment of pain and inflammation. Indevus Pharmaceuticals is a biopharmaceutical company engaged in the acquisition, development and commercialization of products targeting certain medical specialty areas, including urology and gynecology. Results are published in abstract 25. J Pain Symptom Manage. 2003;25(1):3-4. The patient was a 31-year-old, otherwise healthy woman (160 cm, 46 kg) suffering for about 20 years from a painful chronic cystitis, with an aggravation of symptoms in the last weeks. A multitude of different analgesic (opioid and nonopioid) medications, physical therapies, psychotherapies (individual and group therapy), as well as acupuncture, magnetic field therapy, and homeopathic therapies, were without any benefit. Invasive procedures (spinal cord stimulation or epidural catheter) were refused by the patient. Following an extreme argumentation of symptoms (chronic, severe burning, score on 100-mm visual analogue scale [VAS] 95-100), the patient was offered a cannabinoid. She was given 1 mg oral nabilone (Nabilone, Torrex Pharma, Vienna, Austria) every day. Although she reported a redustion of pain (VAS 60) after two days of therapy, she also suffered from psychotic sensations, hallucinations, confusion and bad dreams. A reduction of dosage to 0.5 mg per day did not lead to reduction of side effects. A further reduction to one dosage every second day caused an increase in pain perception. Because of the satisfactory effect on pain , we attempted rotation of the cannabinoid. Therapy was switched to dronabinol (Marinol, Banner Gelatin Products Corp., Chatsworth, CA) 2.5 mg orally daily. Pain perception was further reduced (VAS 30) and side effects were greatly diminished. The patient only reported a `strange feeling`. She was able to sleep well and was not impeded in daily life. When the dronabinol dosage was reduced to 2.5 mg every second day, pain perception remained low and side effects almost vanished. The patient was able to again take up her profession. This clinical picture has remained stable for six month. This case represents the first report of a successful cannabinoid rotation in an effort to maintain analgesia while reducing side effects. Whereas the analgesic effect of cannabis is still controversial, a multitude of case studies report a high efficiency of this substance for pain therapy. Following other ineffectual medications and therapies, cannabinoids are often tried. A positive effect is often counterbalanced by severe side effects, however, which may necessitate a discontinuation of therapy. In the case described, we report severe psychotic side effects, despite an improvement of pain perception. The symptoms were so severe that the patient was unable to fulfill her professional duties and even could not use an elevator. Similar problems are well known for opioid therapy. With these drugs excellent analgesic effects can be counterbalanced by severe side effects, which can necessitate a disruption of therapy. In such cases, rotation from one opioid to another has proven to be successful. While the exact cause for the success of such a rotation remains unknown, the different affinity of opioids to an individual´s genetically determined mix of m-receptors and the subunit MOR-1 is suspected to be responsible. 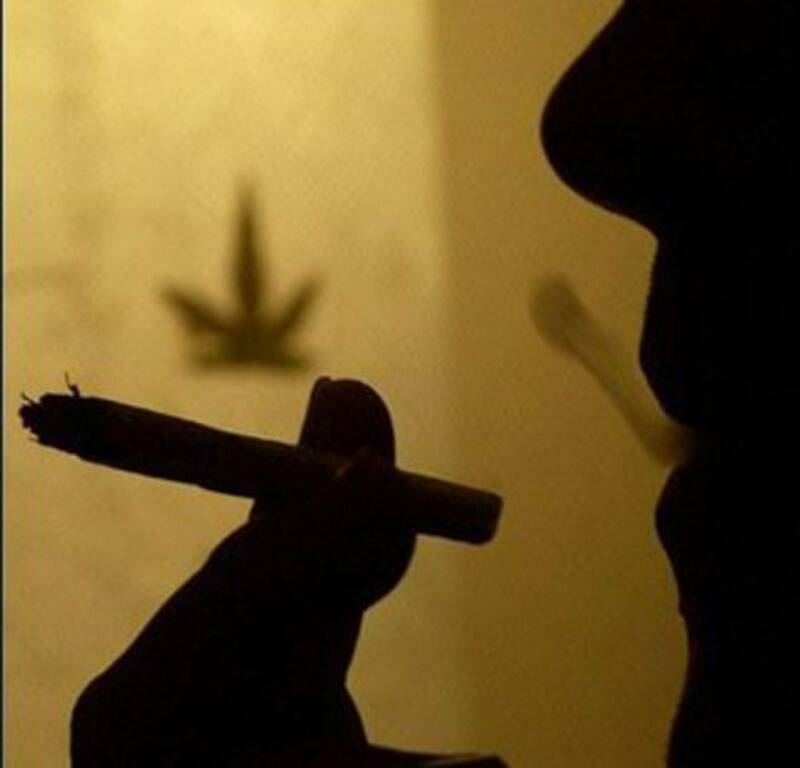 Whereas both cannabinoids used for this patient presumably exert their action on the same receptors (CB-1 und CB-2), rotation proved very successful for the reduction of side effects. The analgesic effect was improved. Thus, the effect between the two substances was quantitatively and qualitatively different. We can only speculate if the success of this cannabinoid rotation is caused by individual genetic differences at the receptor level or different affinities of the two substances to the receptors. However, we can state that, similar to opioid rotation, rotation of cannabinoids is a promising therapeutic option. 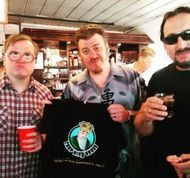 Madison, WI-- Various cannabinoids have been tested in animal models of acute or interstitial cystitis, but how active they are and what they do still needs to be researched. That's what Zun-Yi Wang, PhD, and colleagues at the University of Wisconsin School of Medicine and Public Health, Madison, began to tease out with a recent study. 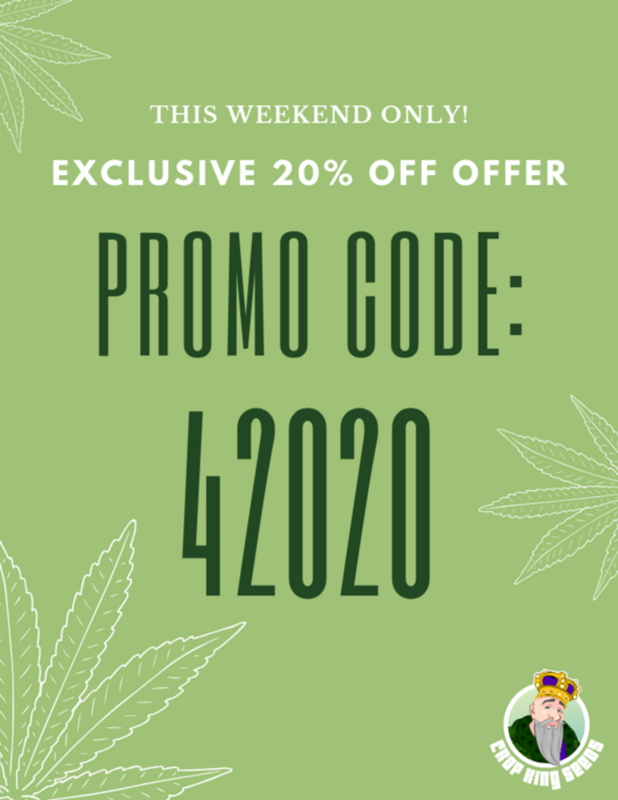 Cannabinoid receptor 2 (CB2) is known to be expressed in bladder tissue, especially in urothelial cells, so Dr. Wang and his team looked at the action of a CB2 receptor stimulator in an experimental cystitis model that used acrolein as the bladder irritant in mice. The mice were given GP1a, a highly selective CB2 stimulator or agonist, before instillation of acrolein or saline in controls. Some mice also received a CB2 blocker or antagonist before GP1a. Western blot analysis showed CB2 was present in urothelium, and levels of the receptor were not affected by the irritant or treatment with the receptor agonist GP1a. Histologic studies showed the acrolein irritant induced submucosal edema, and the agonist reduced its severity. The antagonist reversed GP1a's anti-inflammatory effects. Bladder weight also increased with the irritant, whereas the increase was inhibited with the agonist, and the inhibition was reversed with the antagonist. With acrolein bladder irritation, the sensitivity of the mice to touch with a Von Frey filament on the hind paw was increased. The agonist inhibited that increased sensitivity, and the inhibition was also reversed by the antagonist. Biochemically, acrolein increased phosphorylation of the MAPK ERK in the urothelium. Treatment with GP1a inhibited increased phosphorylation of ERK, and the inhibition was reversed by the antagonist. The MAPKs JNK and p38 did not follow the pattern, however. Although acrolein increased the phosphorylation of JNK in the urothelium, treatment with the agonist did not affect its phosphorylation. Acrolein did not increase phosphorylation of p38 in urothelium, and that remained unaffected by the antagonist. That led the investigators to conclude that treatment with a selective CB2 agonist could reduce the severity of an induced acute cystitis by inhibiting inflammation and by inhibiting increased peripheral sensitivity to manual stimuli associated with cystitis. The effects of CB2 activation, said Dr. Wang, may be partly mediated by MAPK ERK but not JNK or P38. "Selective CB2 agonists represent a potential therapeutic option for patients with painful bladder disorders," said Dr. Wang, a scientist at the University of Wisconsin who presented the findings at the AUA annual meeting in Washington. The next research step, he noted, will be to test the effects these chemicals have in mice with an already established cystitis rather than in an acute model, which will be more relevant to IC. This particular agonist hasn't been tried in humans, Dr. Wang noted. The next research step and many more are important, lab leader Dale Bjorling, DVM, emphasized to Urology Times. "I don't think we have a complete understanding, or as complete as we should have, of the effects of these compounds at a local level or potentially at a systemic level as it pertains specifically to the bladder circuitry or the bladder," said Dr. Bjorling, professor of urology and small animal surgery at the University of Wisconsin. He believes it's important not to jump too fast to human trials before the actions and potential side effects of this or any other cannabinoid drug are more thoroughly understood. And that's the aim of this research. Various cannabinoids have been tested in animal models of acute or interstitial cystitis, but how active they are and what they do still needs to be researched. That's what Zun-Yi Wang, PhD, and colleagues at the University of Wisconsin School of Medicine and Public Health, Madison, began to tease out with a recent study. Biochemically, acrolein increased phosphorylation of the MAPK ERK� in the urothelium. Treatment with GP1a inhibited increased phosphorylation of ERK�, and the inhibition was reversed by the antagonist. That led the investigators to conclude that treatment with a selective CB2 agonist could reduce the severity of an induced acute cystitis by inhibiting inflammation and by inhibiting increased peripheral sensitivity to manual stimuli associated with cystitis. The effects of CB2 activation, said Dr. Wang, may be partly mediated by MAPK ERK� but not JNK or P38.